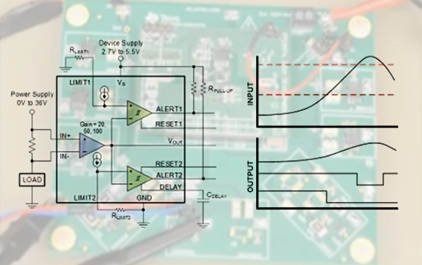 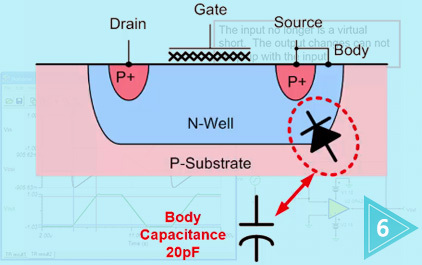 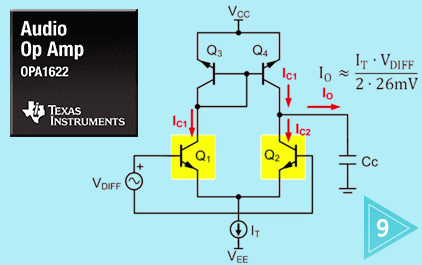 One of the most common protection functions in electronics is over-current protection (OCP). 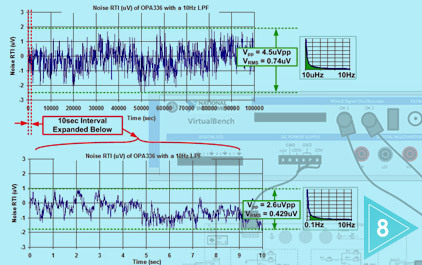 The methods used to ensure systems are protected under unintended operating conditions vary significantly based on the application’s performance requirements. 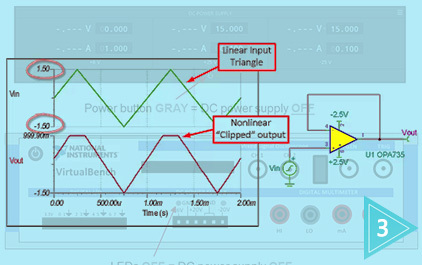 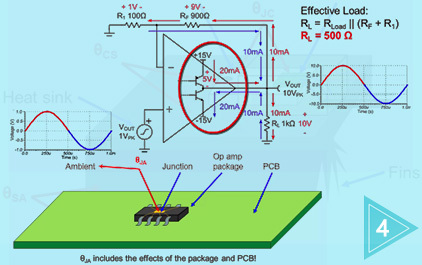 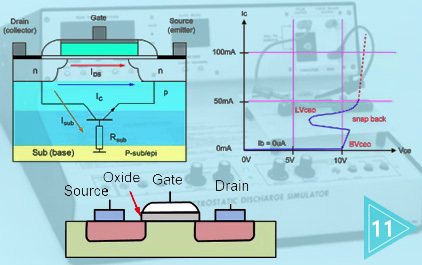 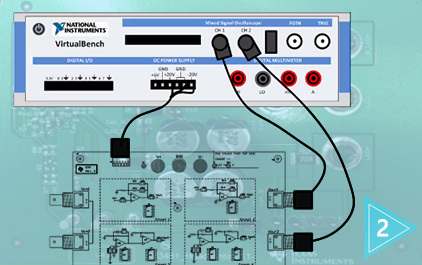 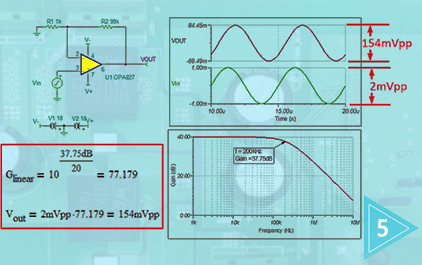 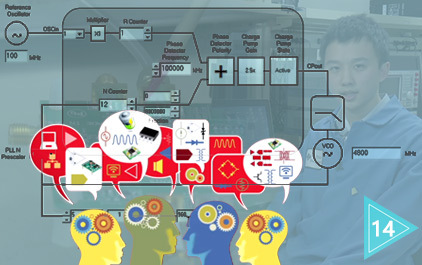 This in-depth training will identify and evaluate the common circuits and components used for over-current protection as well as highlight the improvements offered through using precision current measurements in the OCP function. 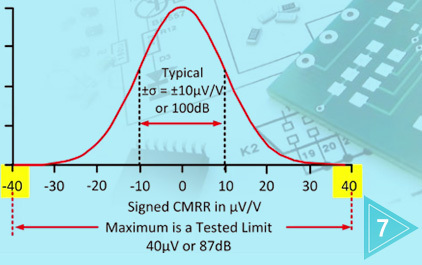 "失真 - 线性电路的最大敌人。 它来自哪里，如何减少？ 本系列视频介绍放大器电路中失真的来源，包括放大器内部和外部元件。 还给出了使失真最小化的设计实践。"
"您是否知道坐在桌面上的标准电阻器组件实际上并没有产生噪音？ 了解实际电路中的噪声对于实现整个系统噪声性能目标至关重要，但噪声计算比较复杂，而且通常需要长时间的计算。看完本系列课程并完成相关练习后，您将成为运算放大器噪声专家！您将能够通过五项“经验法则”快速计算电路噪声，从而大大降低噪声计算的复杂性。我们也会告诉你如何模拟你的电路来验证你的手算。如果运算放大器没有噪声模型怎么办？别担心 - 我们将向您展示创建自己的容易程度！最后，我们将演示噪声测试技术并进行真实世界的噪声测量。 本系列视频涵盖运放噪声理论，然后将其应用于包含TINA-TI电路仿真和实验的动手实验室，并使用带有测试设备的实际电路进行实验。"
"对或错？ 运算放大器输出端的大而快的电压变化总是受到器件转换速率的限制。 如果你认为答案是真的，或者你已经看到输出压摆行为，你无法解释，这个课程就是针对这些的！ 我们将提供大小信号分析，转换升压，转换速率随温度变化，转换速率与全功率带宽的关系以及Vos与转换速率的关系。 此外，还介绍了运算放大器内部导致转换速率限制的 原因。 本系列视频涵盖了运算放大器转换速率理论，然后将其应用于包含TINA-TI电路仿真和实验电路的动手实验室，其中包括使用测试设备的实际电路。"